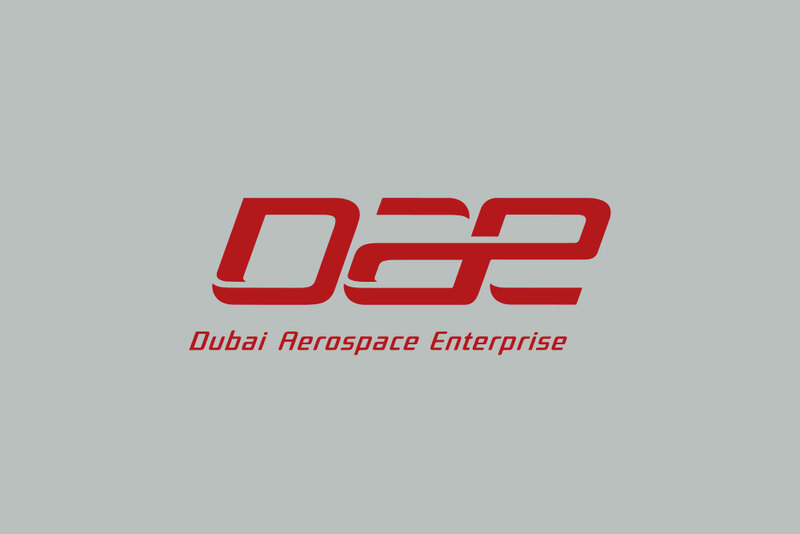 Dubai, U.A.E., 20 September 2016 – Dubai Aerospace Enterprise (DAE) Ltd. announced the signing of a definitive agreement to acquire 80% of Jordan Aircraft Maintenance Limited from The Abraaj Group. Â Terms of the transaction were not disclosed. Established in 1963, Joramco has a solid track record as a leading independent commercial aircraft maintenance, repair and overhaul (MRO) facility serving a wide range of customers in the Middle East, Europe, South Asia, Africa, Russia and the CIS countries. From its base in Queen Alia International Airport in Amman, Joramco offers services on several aircraft models manufactured by Airbus, Boeing and Embraer. Joramco is certified by a number of regulatory authorities which include the Jordan Civil Aviation Regulatory Commission (JCARC), the U.S. Federal Aviation Administration (FAA), the European Aviation Safety Agency (EASA), and the UAE General Civil Aviation Authority (GCAA).